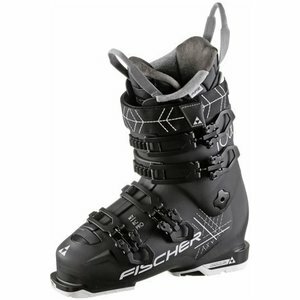 Order the Fischer Progressor F19 Rt Ski 2019 simple and safe at Eurofuncenter. Questions about this product, please feel free to contact us. Ordered before 16.00, will be shipped the same day. From € 50.00 no shipping costs in the Netherlands and Belgium.